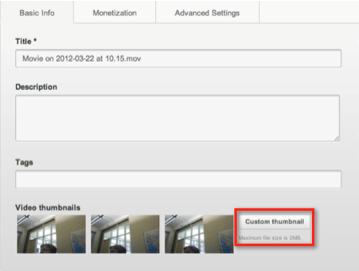 From YouTube's Support Portal, instructions for uploading a custom thumbnail. In short, if your video is ranked #3 for your prospective keyword, yet everyone is choosing to click on YOUR thumbnail over #1 and #2’s thumbnail, chances are YouTube will bump you up in the rankings! 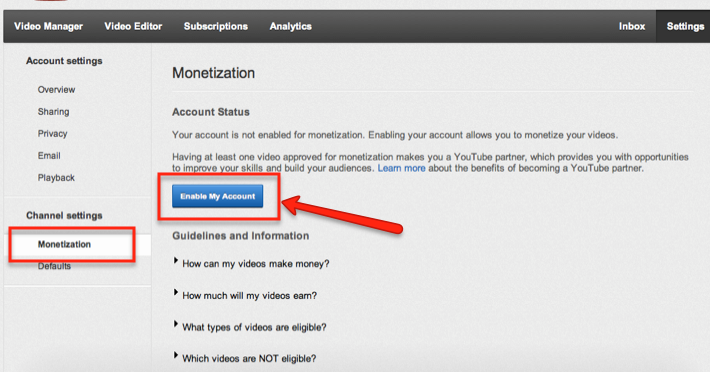 Here is my strong recommendation: Even though you want your channel monetized, you can select which of your videos will have advertisements. You’ll want to deselect as many as possible. 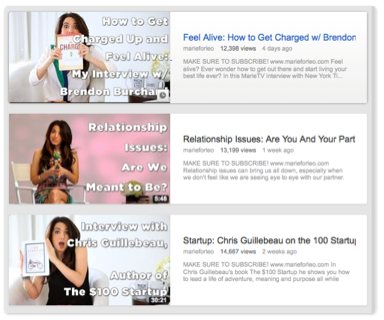 I decided to simply have three or four of my oldest videos monetized. 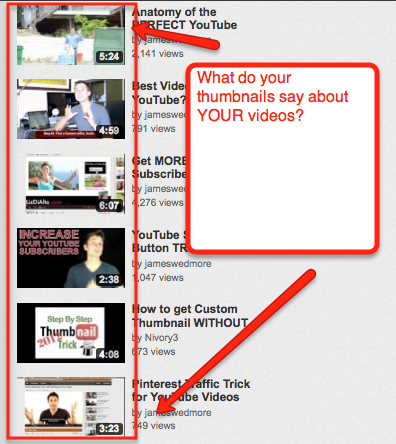 Choose thumbnail images that capture your viewers' attention.